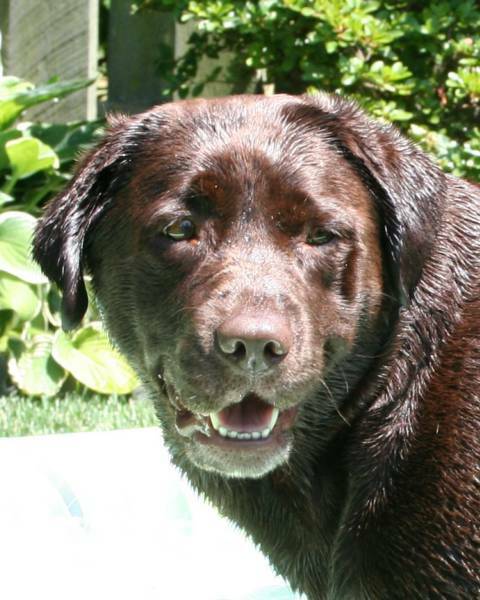 We have owned and loved Labs for many, many years. After our boys grew up and left home we had time to spend with our dogs participating in various dog sports such as obedience, agility, canine freestyle, field work, pet therapy visits and breeding quality puppies. Most of all we love living with these wonderful dogs; they are always teaching us something. 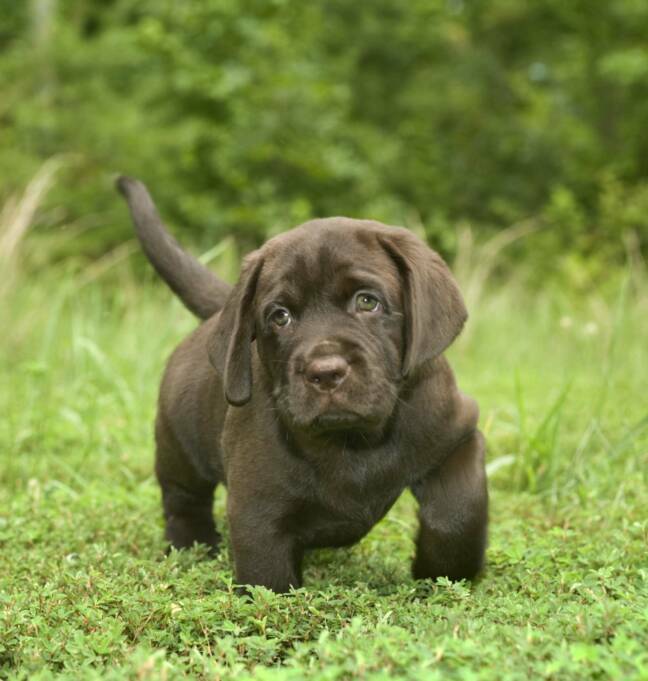 Breeding Labrador Retrievers for sound temperament, form, working ability and to be important members of the family is our goal with every litter of puppies. We only breed with the intention of keeping a puppy for ourselves; therefore we don't have puppies often. All of our breeding dogs have OFA clearances and have a current AVCO exam. Our dogs are a large part of the family and they live in the house with us. Puppies are raised in our family room; this assures the proper socialization with people, dogs and other pets. Our dogs are our pets first and foremost. From time to time people tell me, "Lighten up, it's just a dog," or, "That's a lot of money for just a dog." They don't understand the distance traveled, time spent, or costs involved for "Just a dog." Some of my proudest moments have come about with "Just a dog." Many hours have passed with my only company being "Just a dog," and not once have I felt slighted. Some of my saddest moments were brought about by "Just a dog." In those days of darkness, the gentle touch of "Just a dog" provided comfort and purpose to overcome the day. If you too, think its "Just a dog," you will probably understand phrases like "Just a friend," Just a sunrise," or "Just a promise." "Just a dog" brings into my life the very essence of friendship, trust, and pure unbridled joy. "Just a dog" brings out the compassion and patience that makes me a better person. Because of "Just a dog" I will rise early, take long walks and look longingly to the future. Please do not use any of our photos without written permission.